Home tennis match for September 8th against Fox Creek has been cancelled due to weather. The girls basketball team will begin workouts on Saturday, September 6th. They will workout from 10-12pm. Workouts will be held on “B” days from 3:45 to 5:30pm except on Fridays. The JV football game, against Silver Bluff, on September 4th has been cancelled. 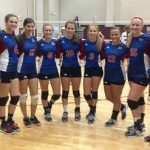 Please join us on September 11th to cheer our JV Rebels on as they play at Midland Valley High School. Kick off is at 7:00pm. 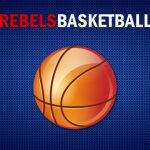 GO REBELS!! 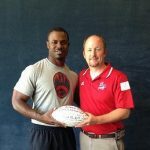 Coach Hillary was presented a football by Dr. Ross to commemorate his first win as head coach of Strom Thurmond High School. All senior members of the team signed the football. 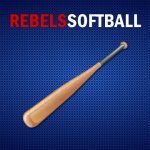 The Rebels defeated Aiken High School on August 22nd 17 to 10. Congratulation Coach Hillary!